Or view larger version. 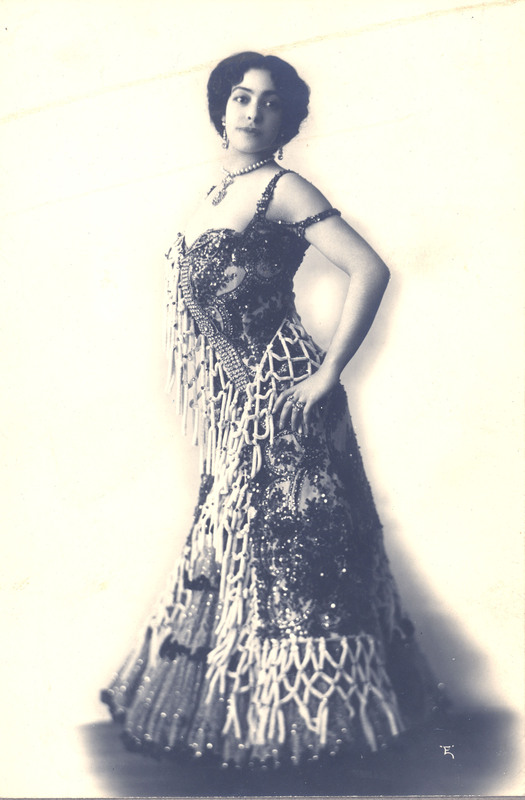 Estrellita shown in costume for a Spanish dance scene. Date unknown. Unknown photographer. Photograph. Collection of Oakland Museum of California. Gift of Estrelita Jones.